Engine Power – You’ll be able to opt for either a 2.4L I4 MultiAir engine that gets 184 hp as well as 171 lb-ft of torque, or a 3.2L V6 24-Valve VVT engine with Electric Stop Start capabilities that generates 271 hp as well as 239 lb-ft of torque. Meanwhile, you can rely on 4,500 pounds of towing capacity when you outfit the Jeep Cherokee with its optional Trailer Tow Group package. And then you’ll also get its 4×4 all-wheel drive, augmenting performance even more. 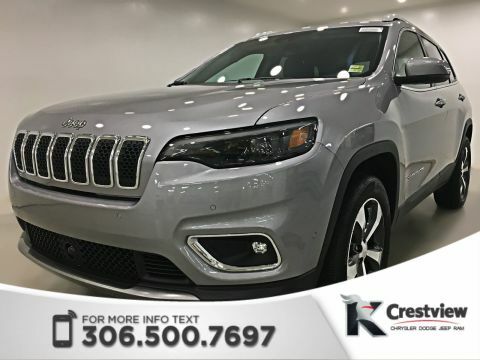 Interior Space – Likewise, the Cherokee boasts ample space inside, with 24.6 cubic feet of cargo capacity when its seats are up and 54.9 cubic feet when down. 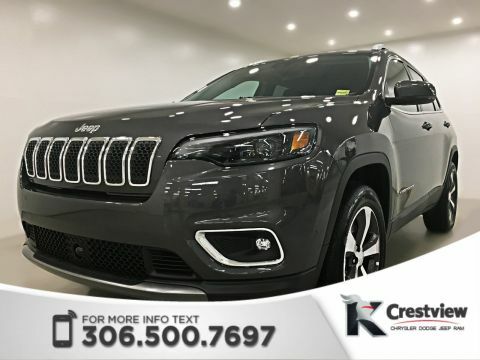 Why Buy the New 2017 Jeep Cherokee 4×4 at Crestview Chrysler? Well, there are many reasons, but probably the most important is its super low price. 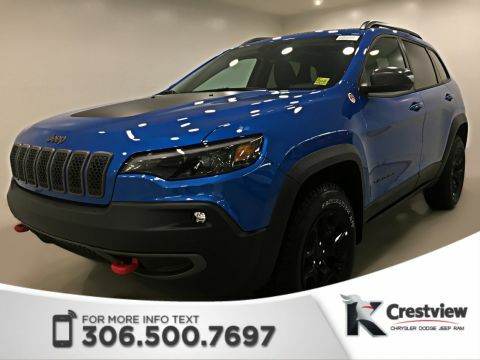 Explore the specs on this new vehicle in more detail, then explore you financing options, and finally contact us using this form and we’ll get back in touch with you ASAP. 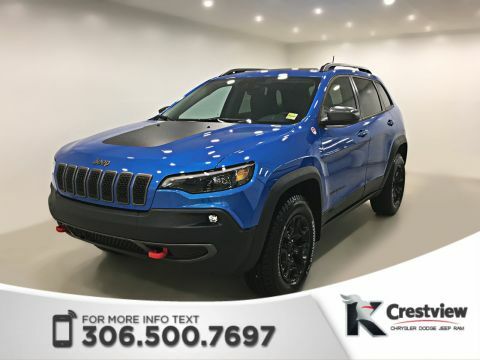 Don’t miss your chance to explore the new 2017 Jeep Cherokee 4×4 today at Crestview Chrysler!